Aniket Mazumdar Photography is based out of Mumbai. They are specialized in candid & contemporary wedding photography. They love capturing the minute beautiful details that surround a wedding. Weddings give them a sense of happiness, a sense of bliss to make that very important day of a woman and a man and their respective families bigger and even more gorgeous. Their work mostly speaks about candid little moments in and around a wedding house with a lot of style and aura. Their love for photography is bigger than passion, mixed with a sense of freedom and creation. They strongly believe that there is life in every moment, you just need to see it and show it! All in all, they love making moments and telling a story through them. 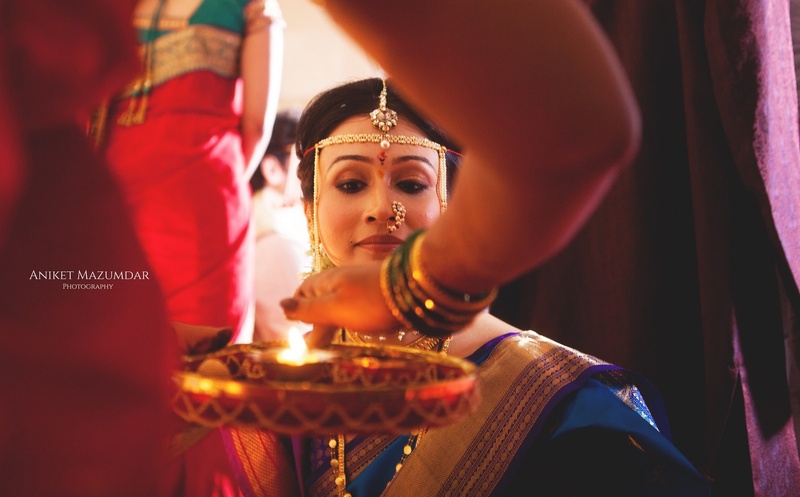 With someone who understands weddings with such intensity, Aniket Mazumdar Photography, Mumbai is the surefire way to go! 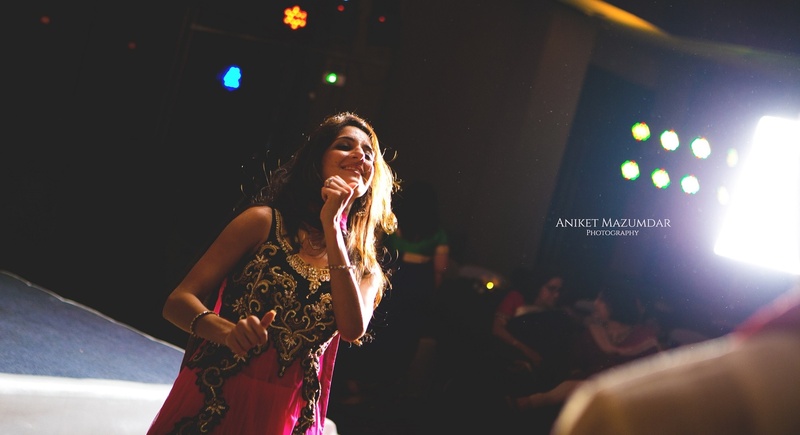 Aniket Mazumdar Photography is a Wedding Photographer based out of Mumbai . Aniket Mazumdar Photography's telephone number is 76-66-77-88-99, Facebook page is Aniket Mazumdar Photography and address is Mumbai, Maharashtra, India. In terms of pricing Aniket Mazumdar Photography offers various packages starting at Rs 60000/-. There are 3 albums here at Weddingz -- suggest you have a look. 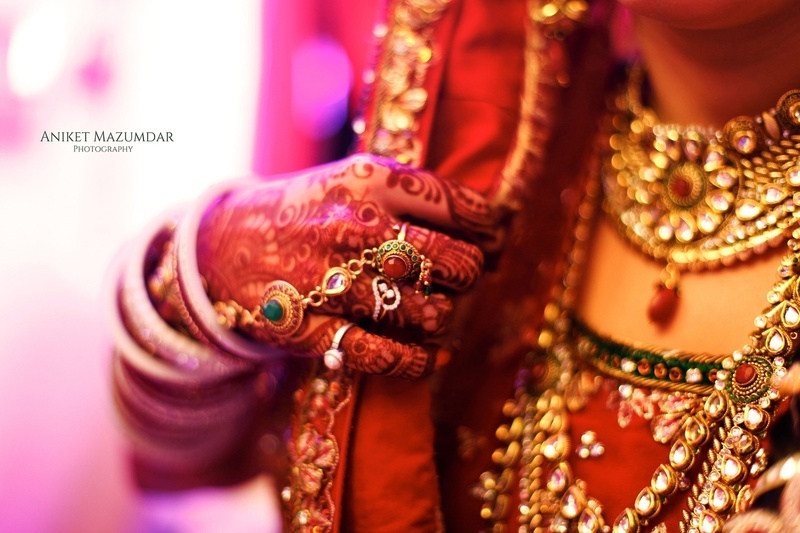 Call weddingz.in to book Aniket Mazumdar Photography at guaranteed prices and with peace of mind.